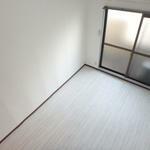 Those who have difficulty with regular lease contracts, please contact us first. 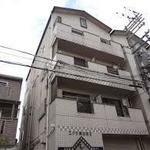 It is a supporting property of socially vulnerable people such as foreigners, old people, welfare protection, LGBT, no residents' vote, Internet cafe refugee etc who are difficult to apply for rent via general real estate company. 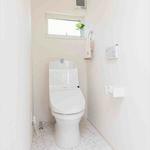 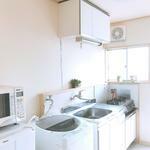 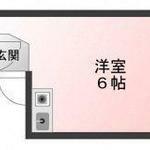 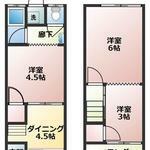 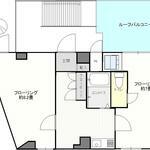 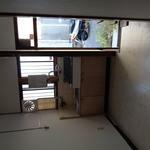 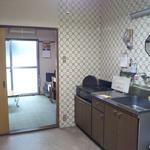 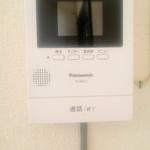 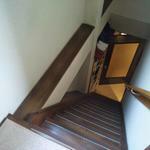 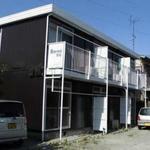 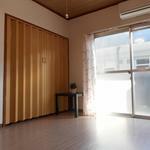 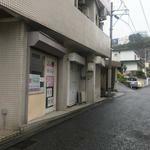 Saitama Kumagaya 1bed room 33m2, renovated! 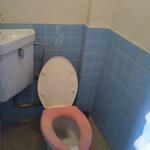 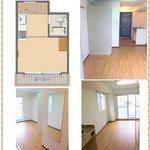 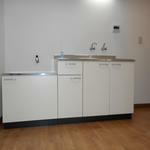 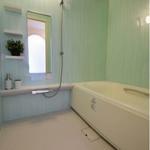 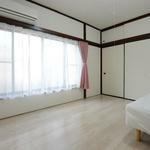 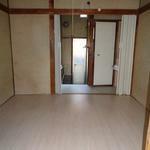 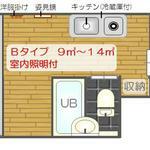 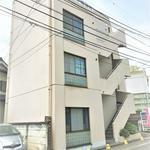 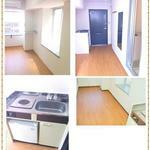 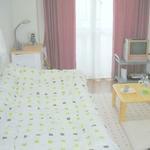 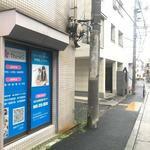 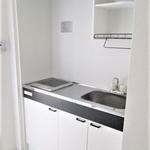 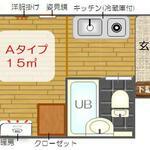 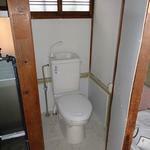 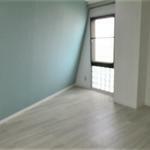 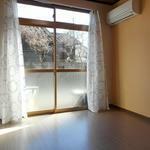 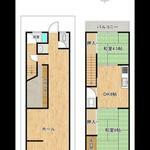 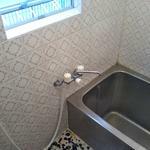 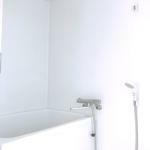 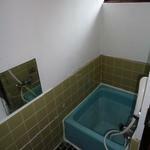 Newly renovated stylish room is 38,000yen/m only. 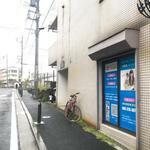 About 4km from Kumagaya Station,JR Takasaki Line. 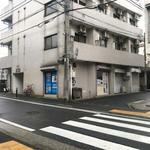 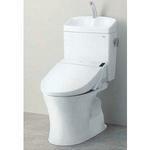 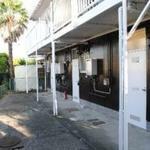 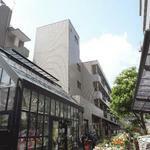 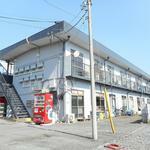 Shopping Center, electric stores, several restaurants, internet cafe are very cross to the apartment.